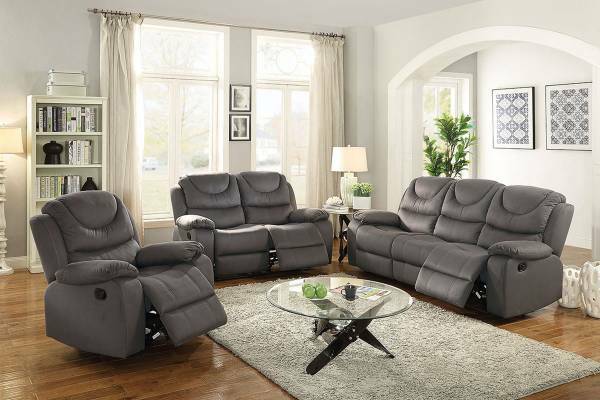 Ready for comfort and style? 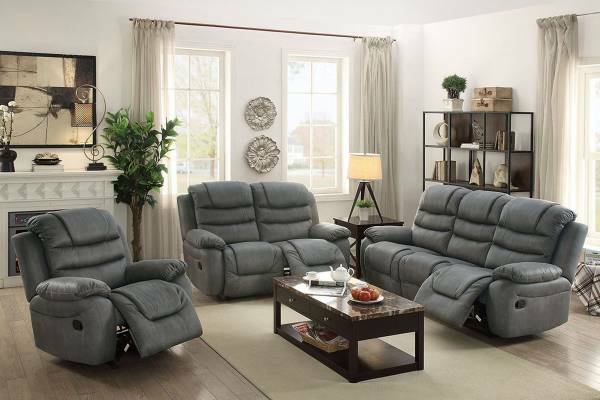 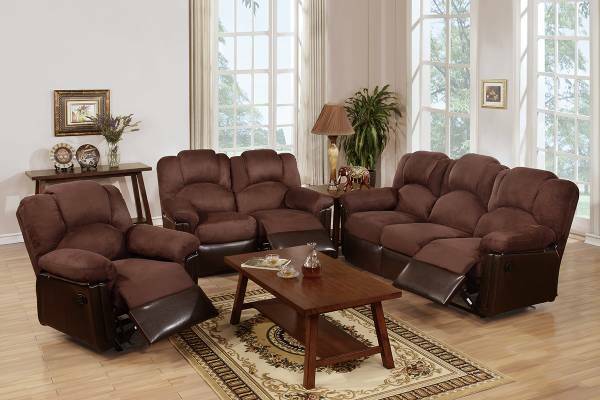 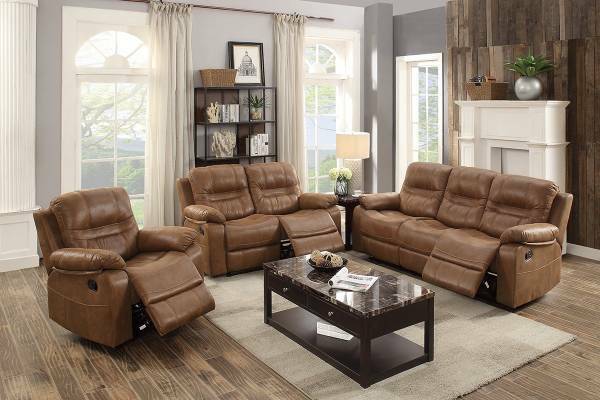 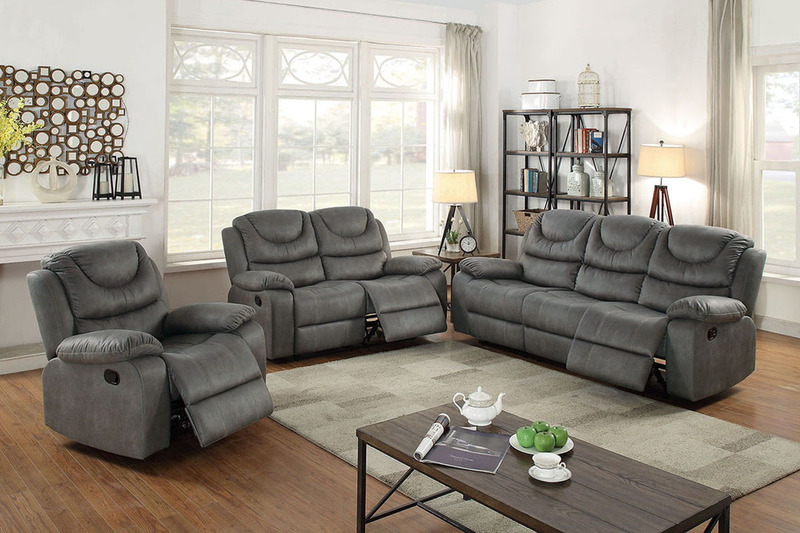 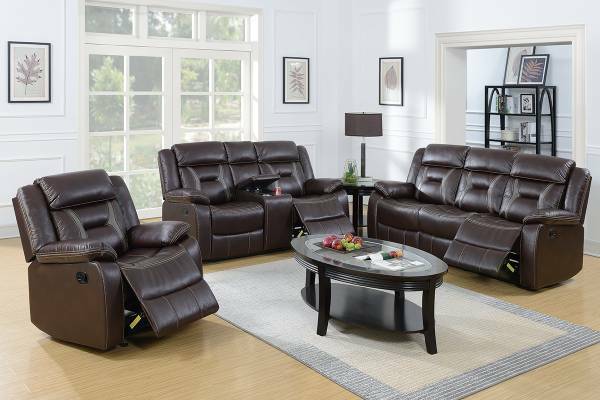 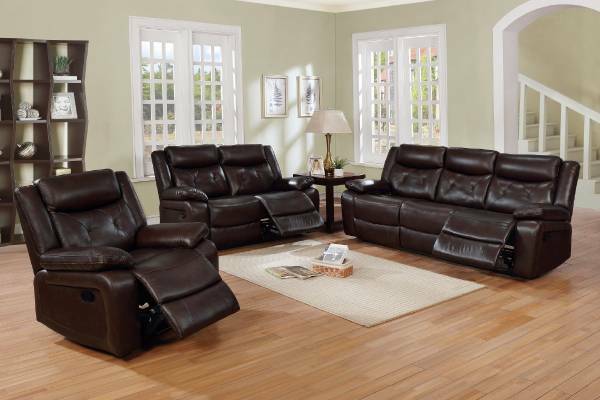 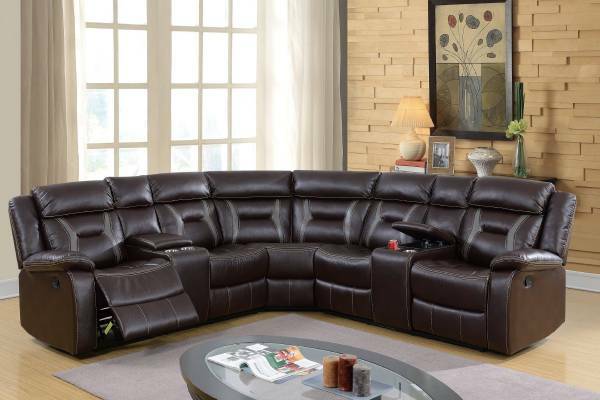 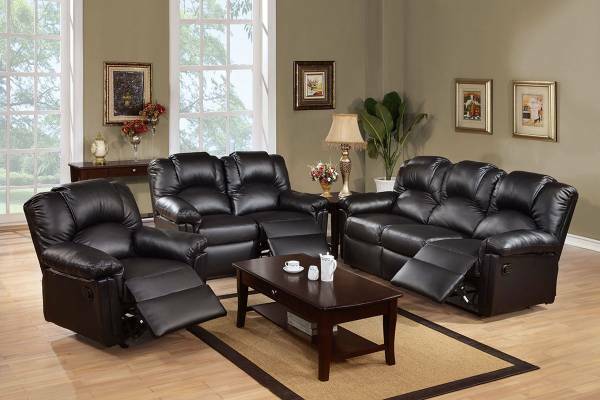 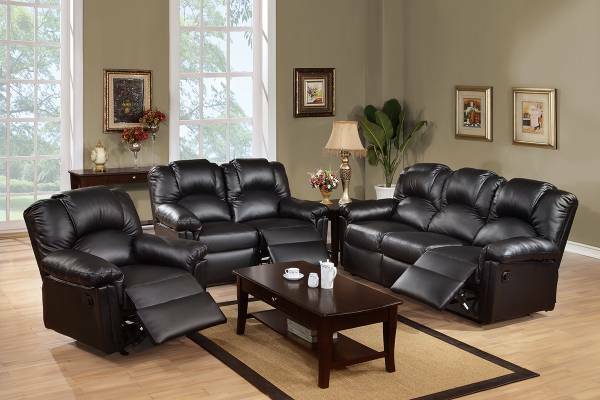 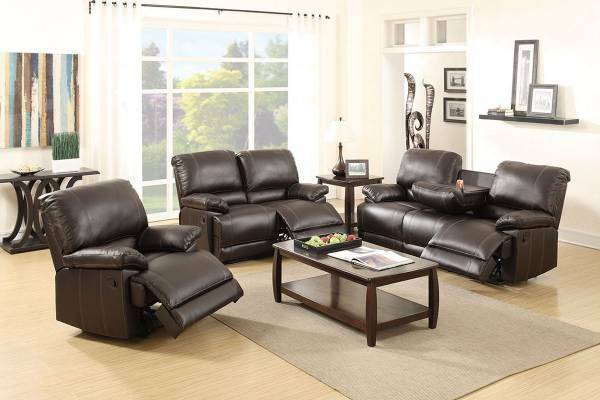 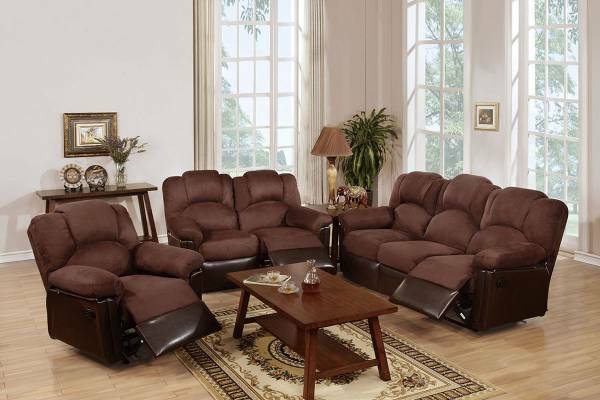 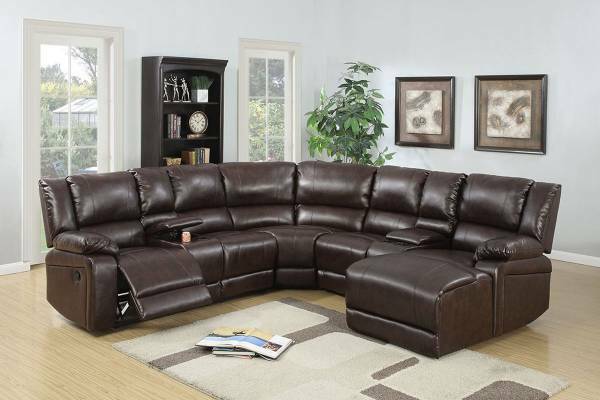 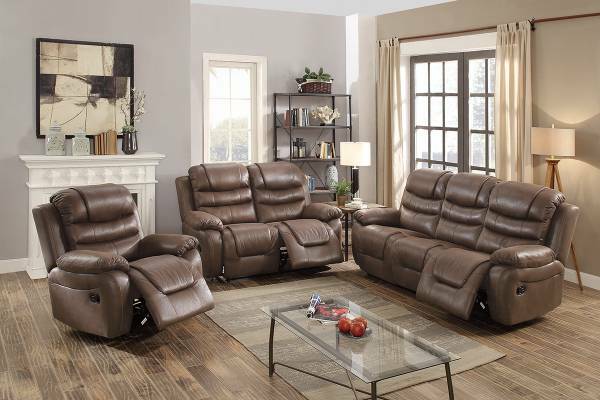 Experience the ultimate in comfort and style with this 3-piece motion sofa seat that features accent stitching in the deep cushioned pillow top back and seat supports. 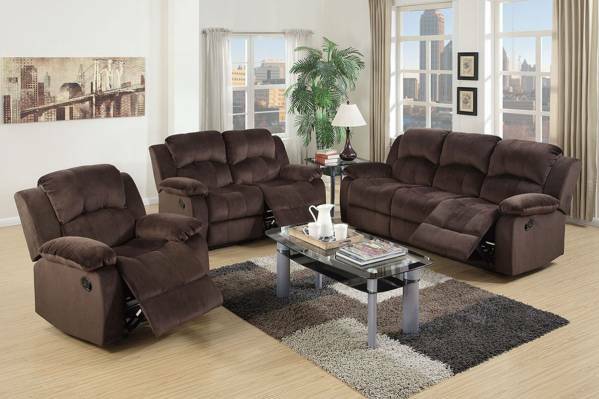 Rock or recline at your hearts delight. 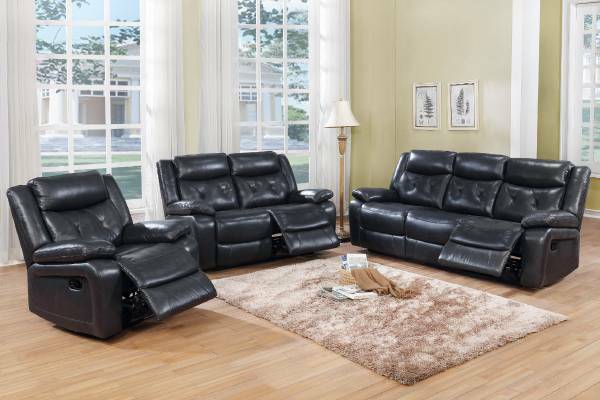 Available in slate blue or slate grey breathable leatherette fabric.